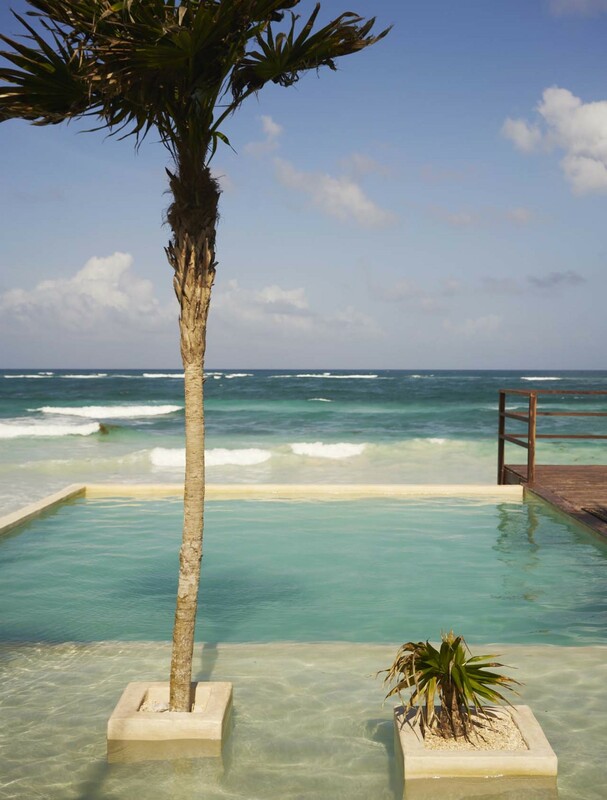 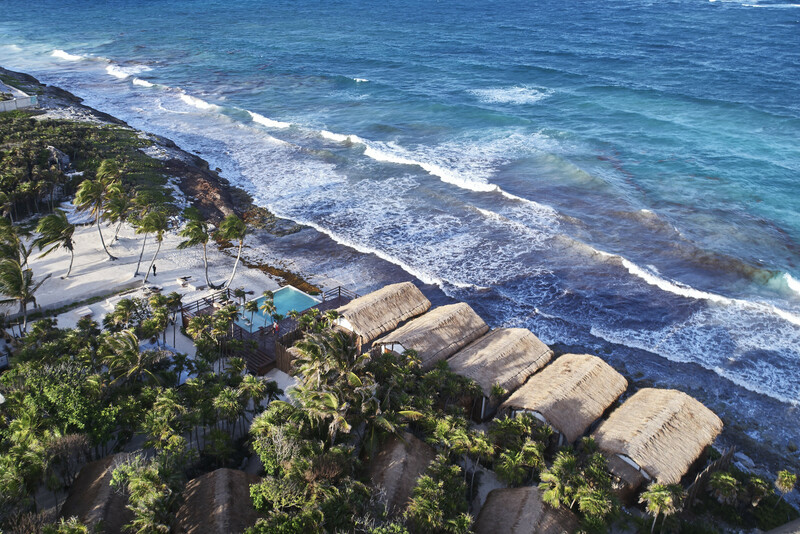 HABITAS Tulum is our first home in Mexico. 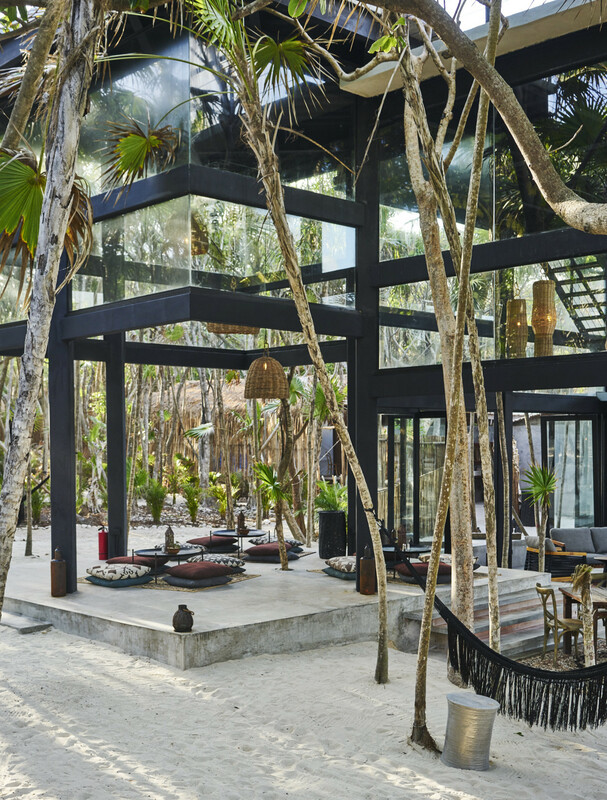 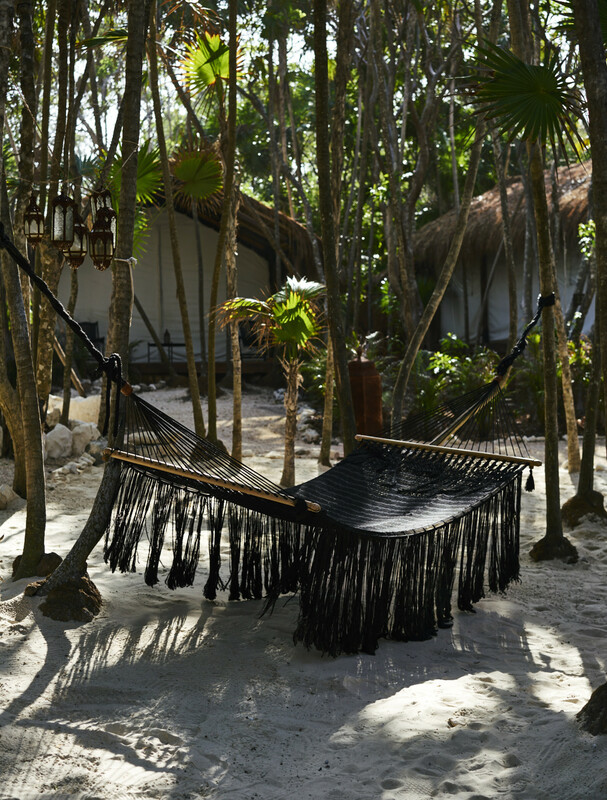 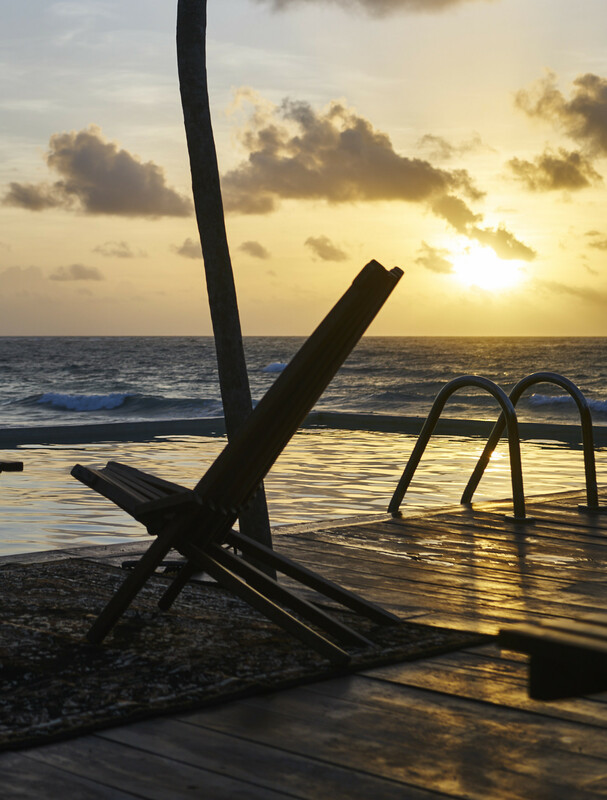 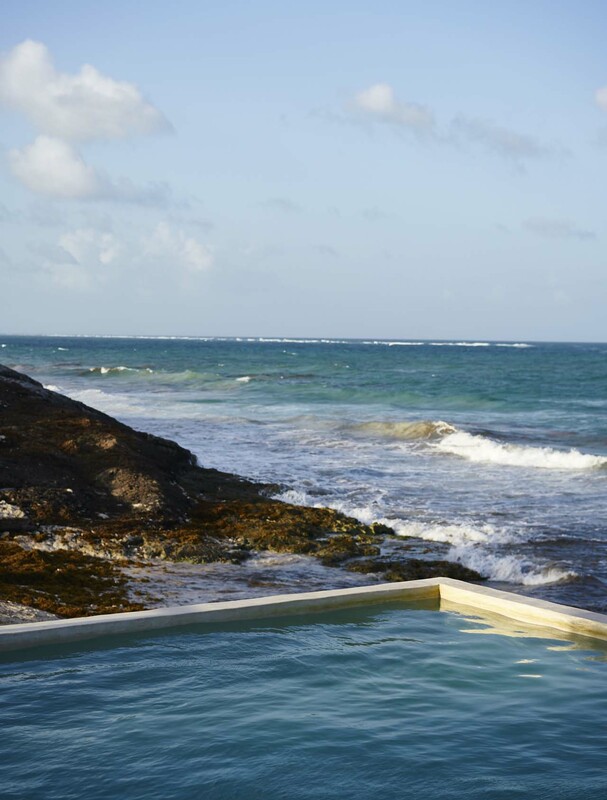 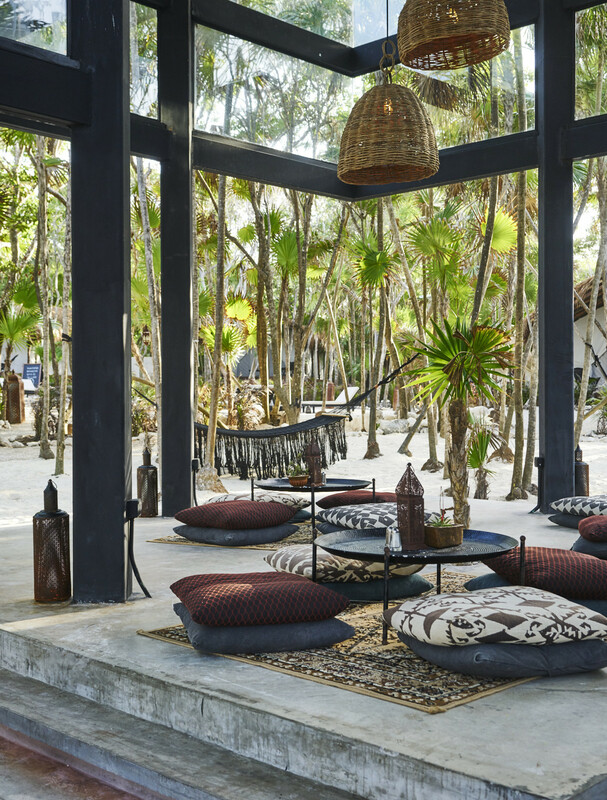 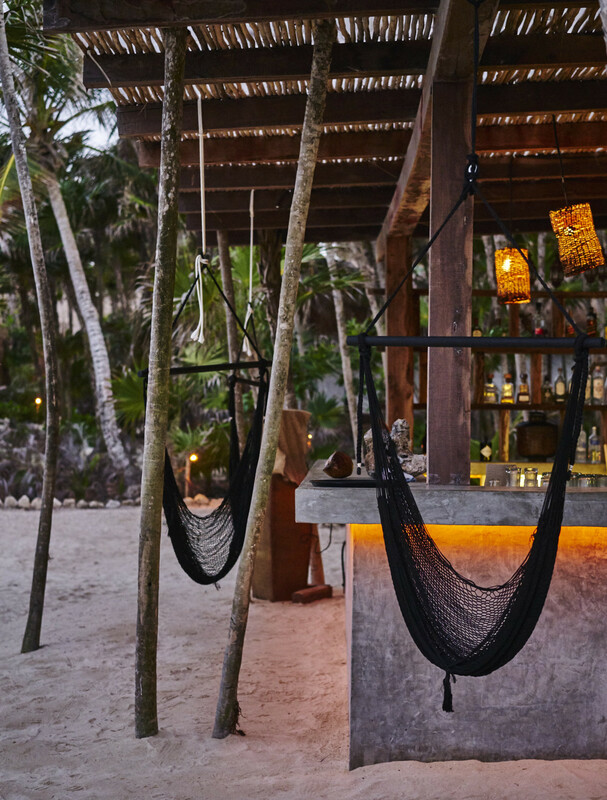 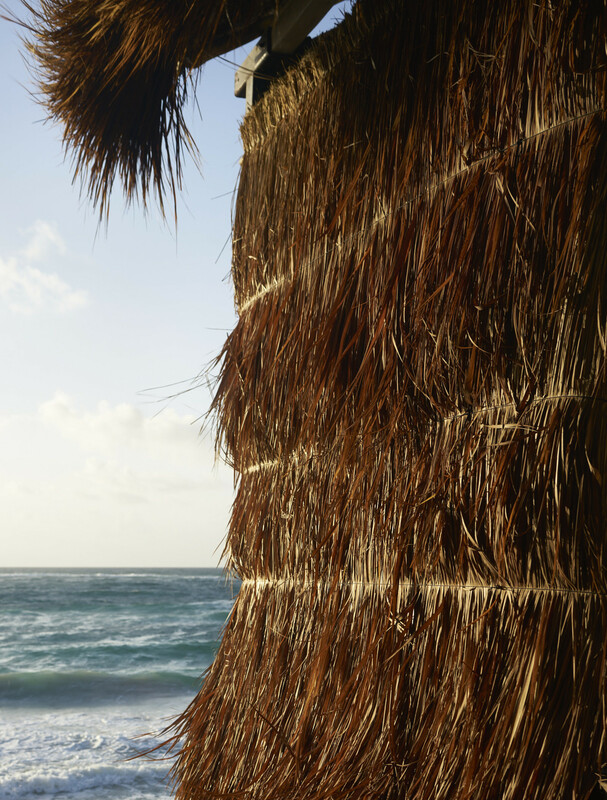 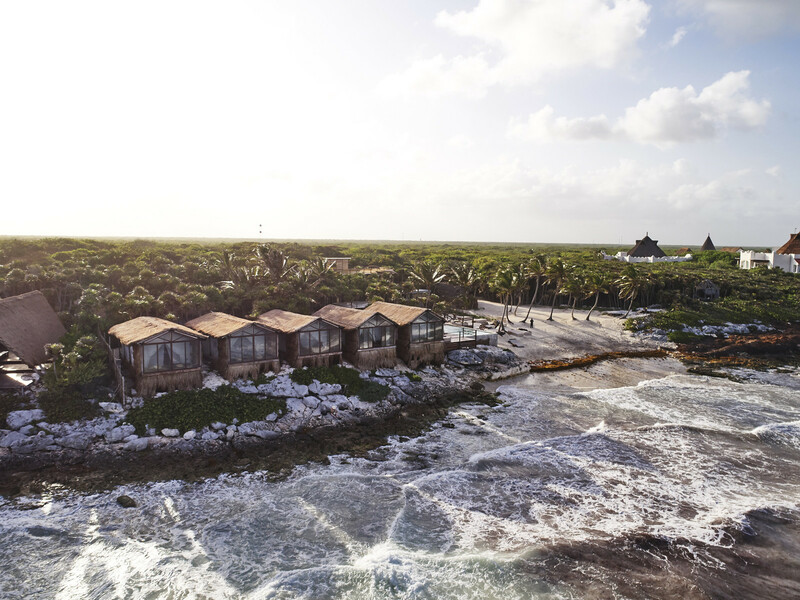 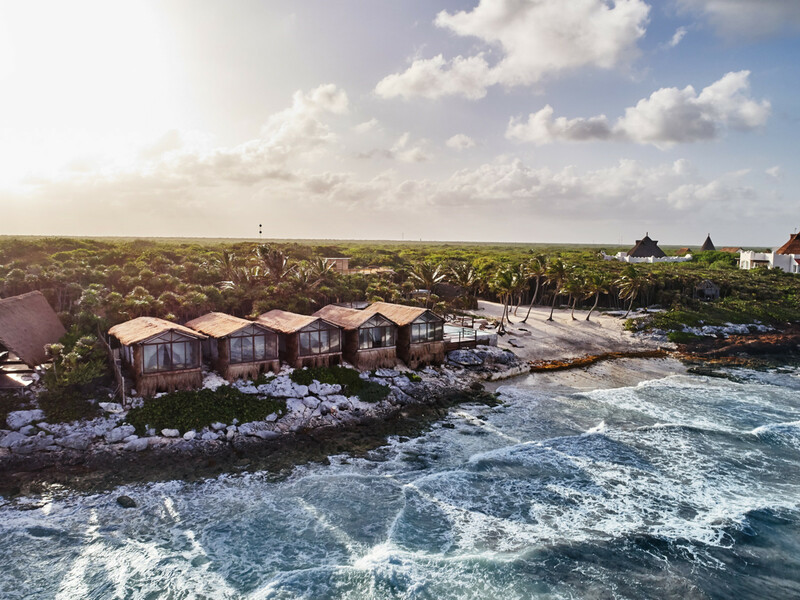 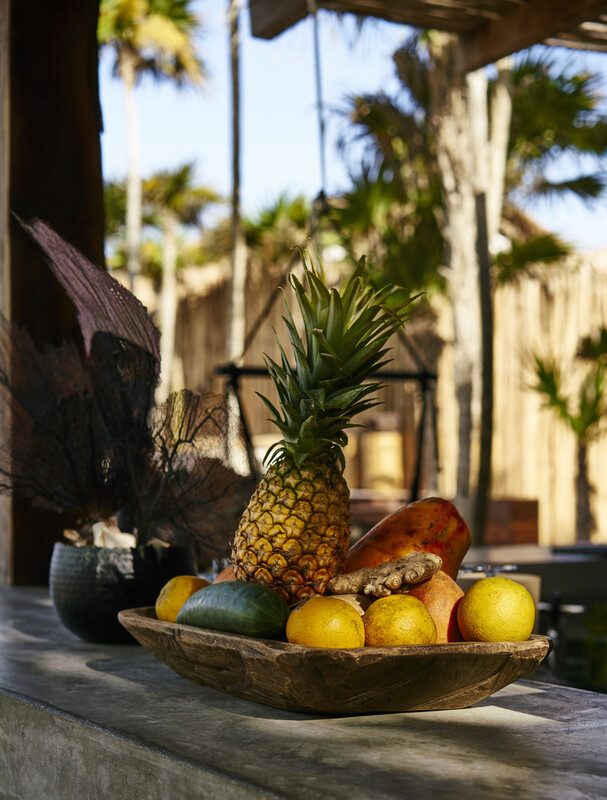 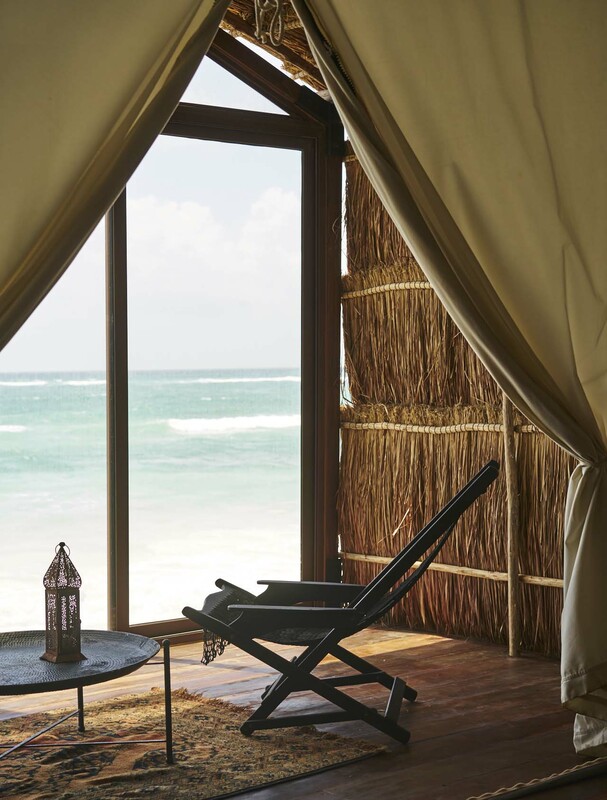 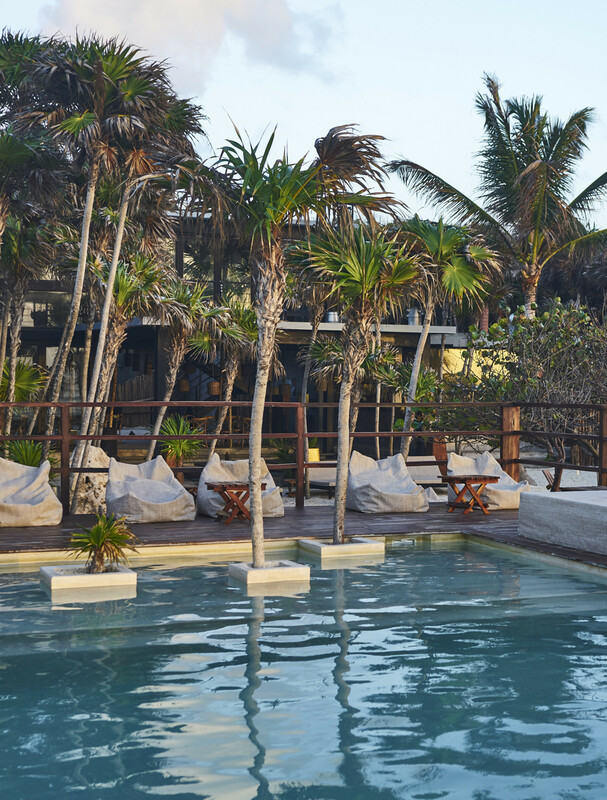 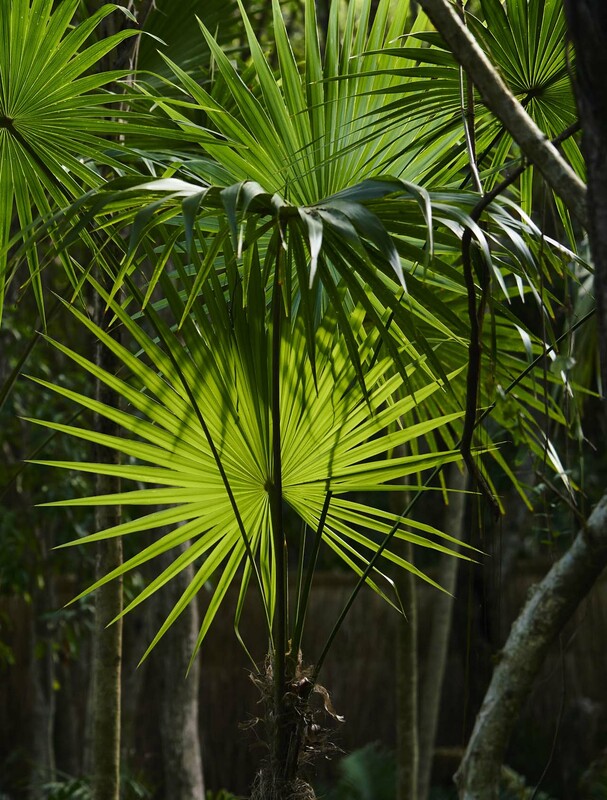 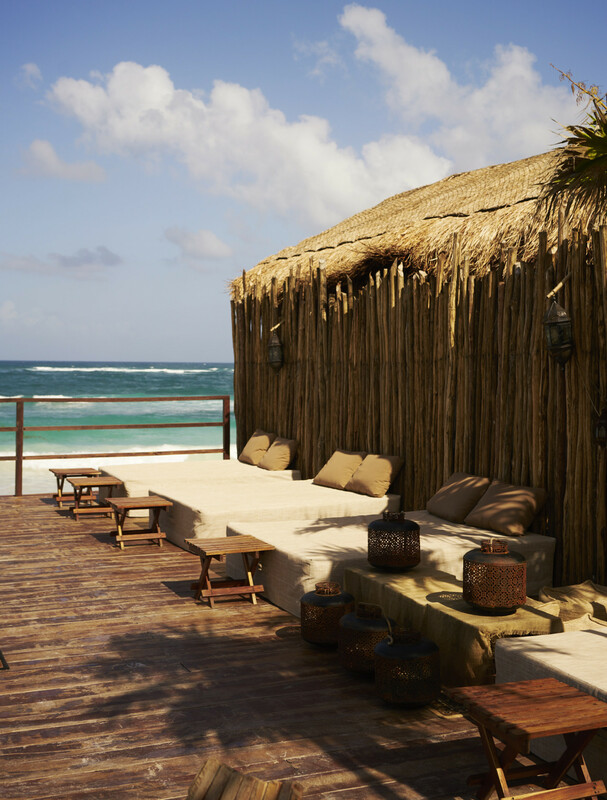 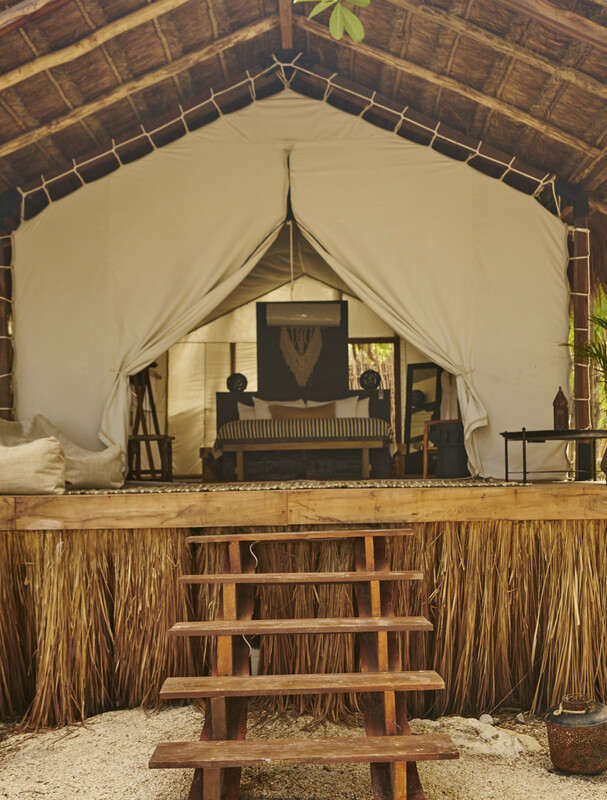 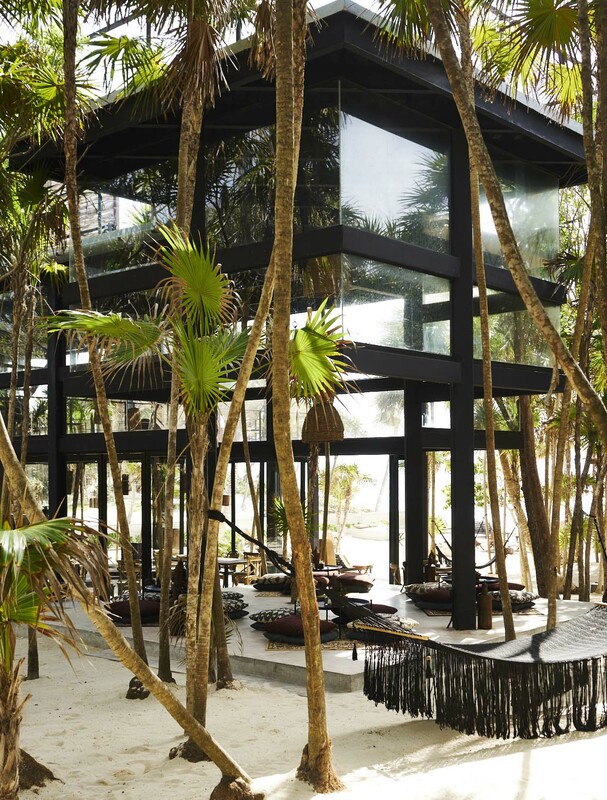 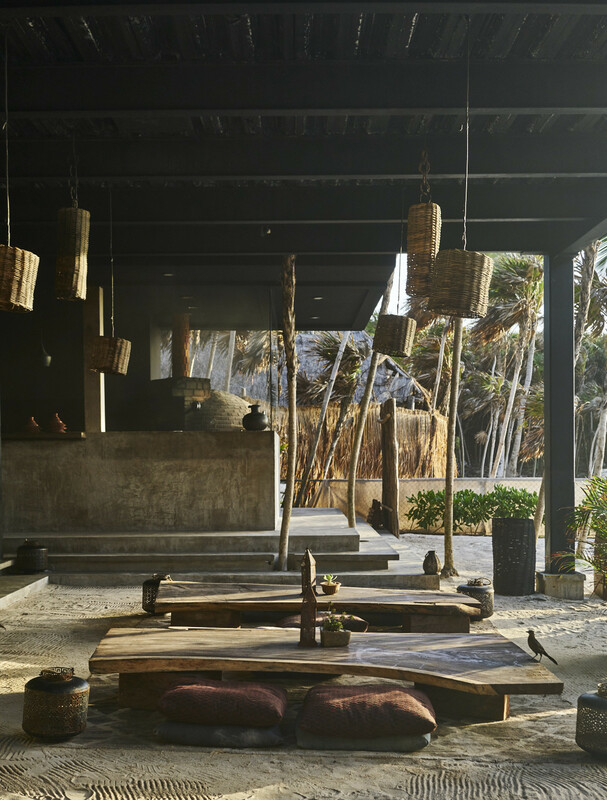 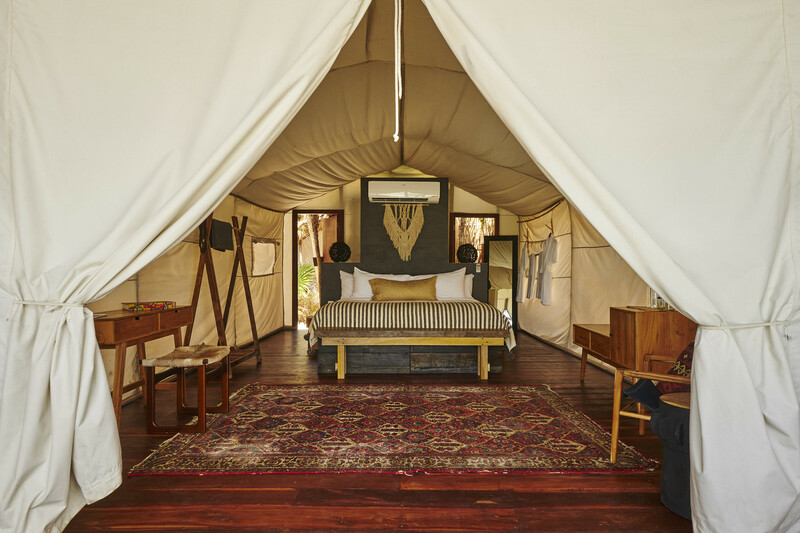 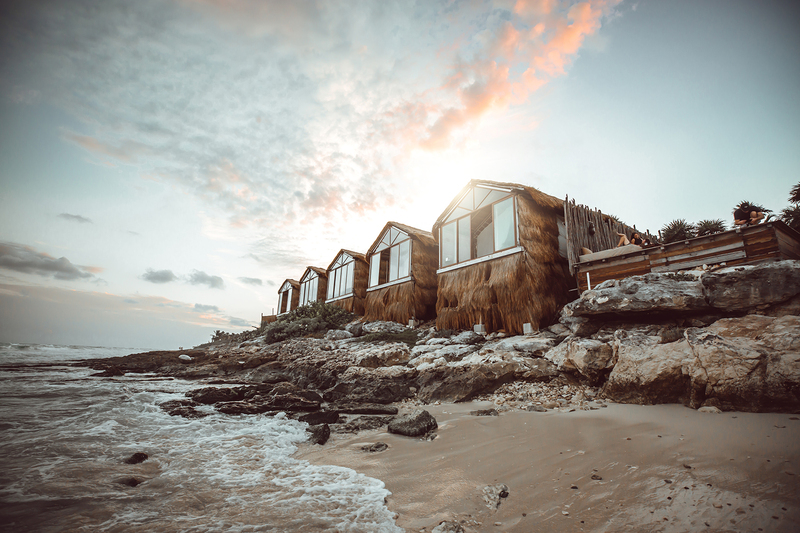 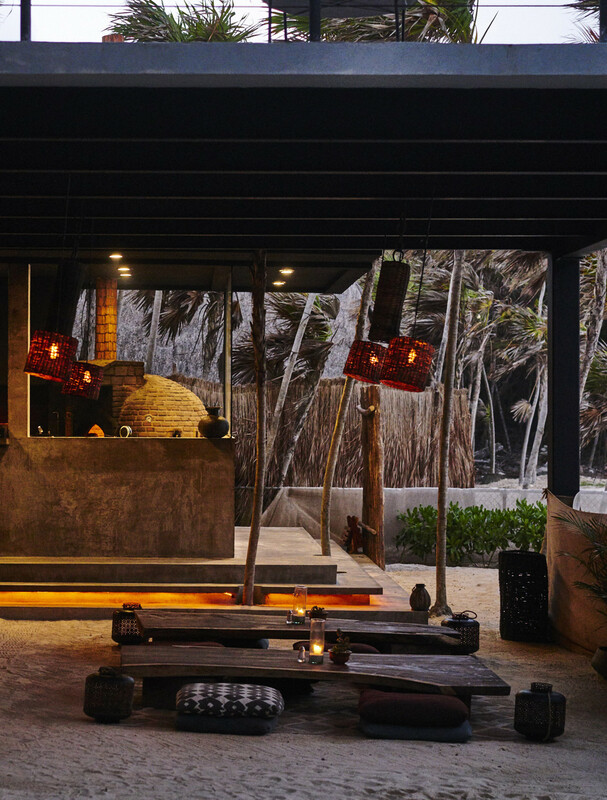 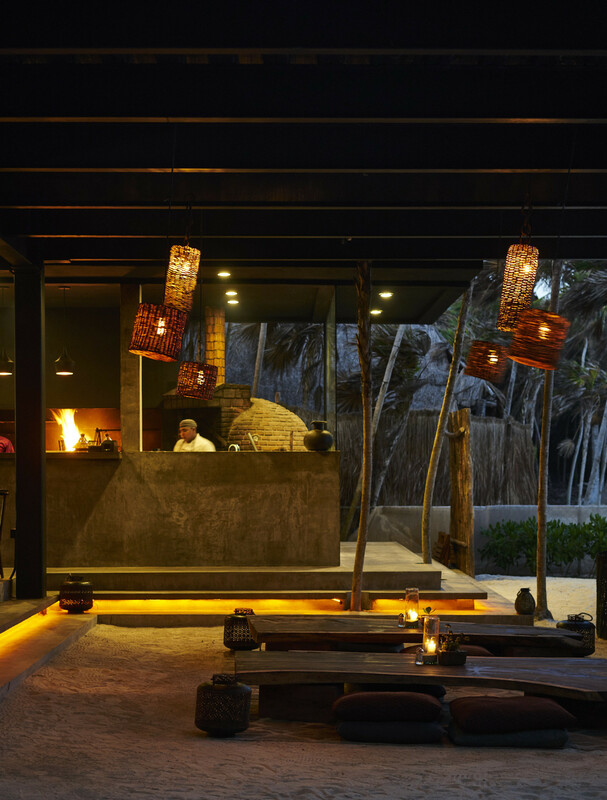 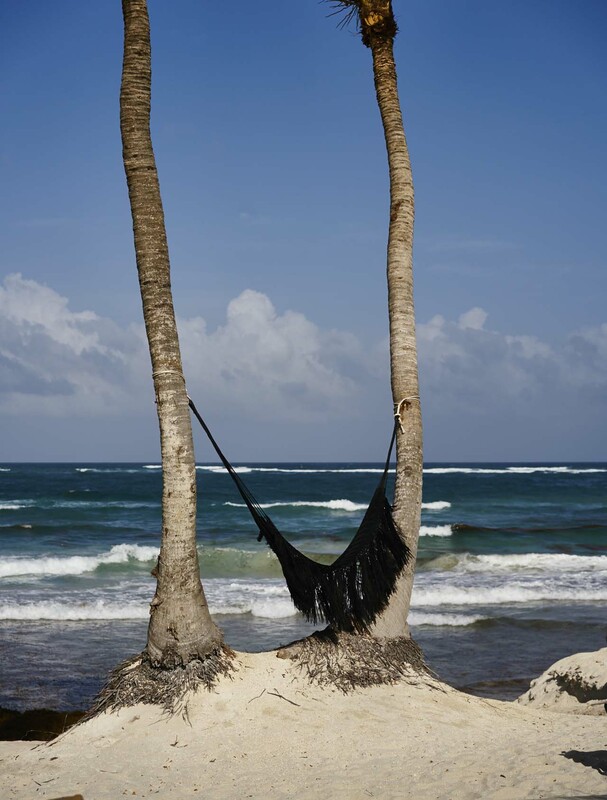 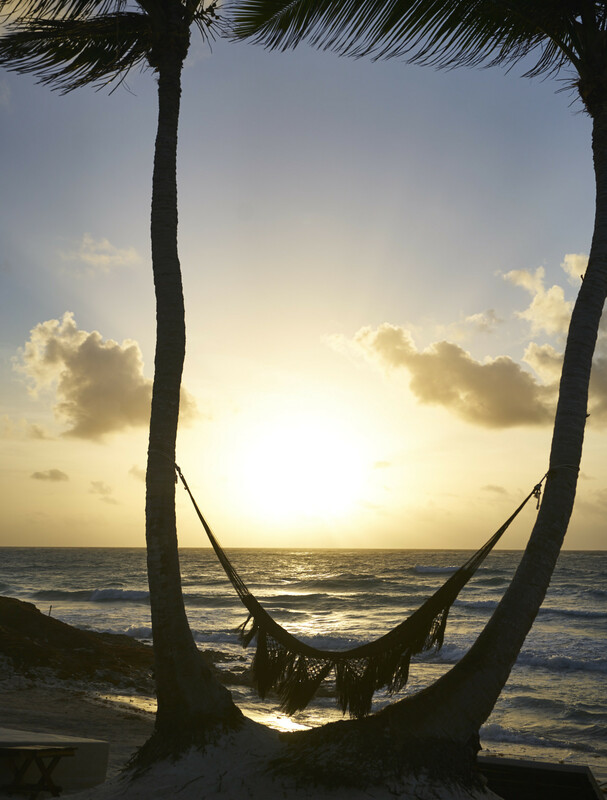 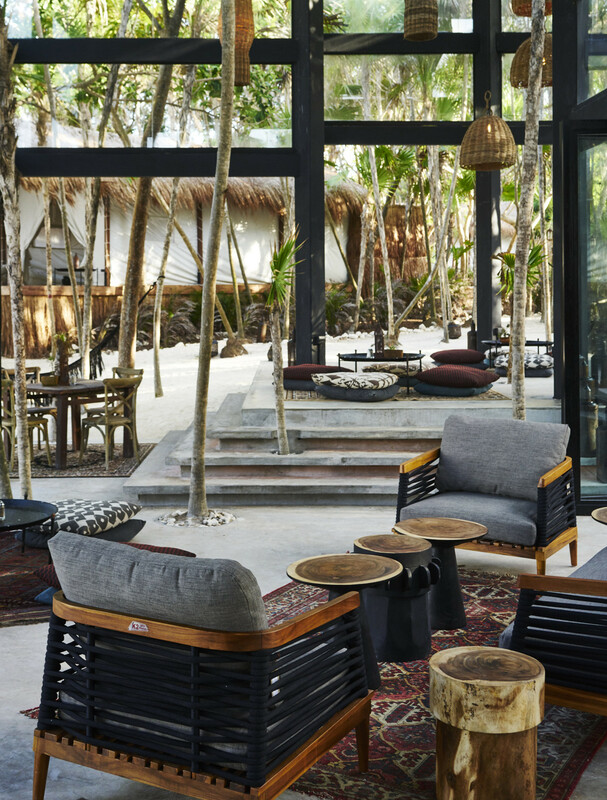 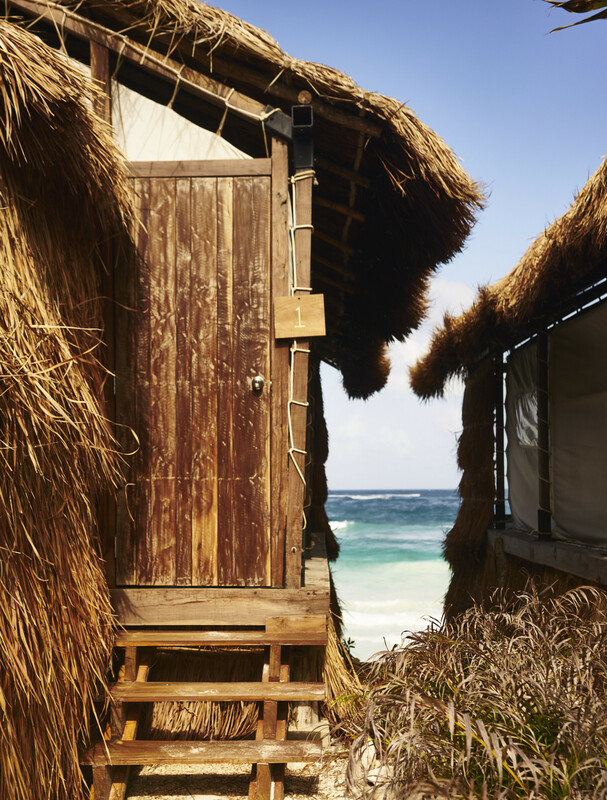 Nestled between the jungle and Caribbean Sea, the 35 rooms, natural palapa roofs, canvas walls, private beach, and at least 500 square feet of private space create the perfect environment for relaxation and reflection. 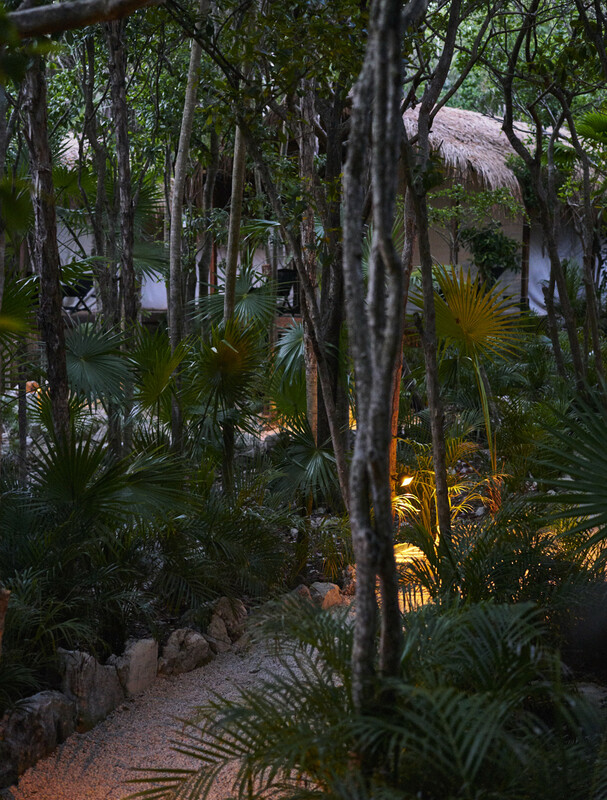 Central to the communal nature of the home, our three-story lounge serves as the centerpiece where unique programming, gatherings, dining, and musical journeys take place. 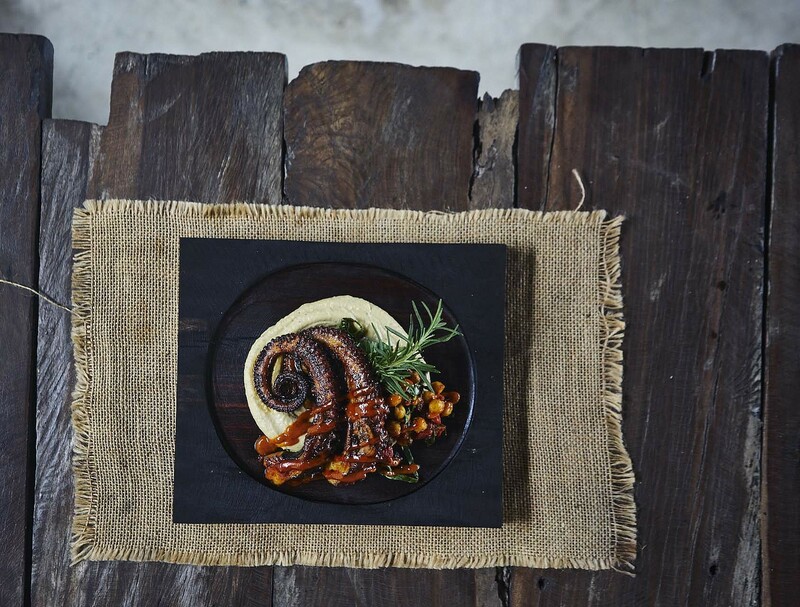 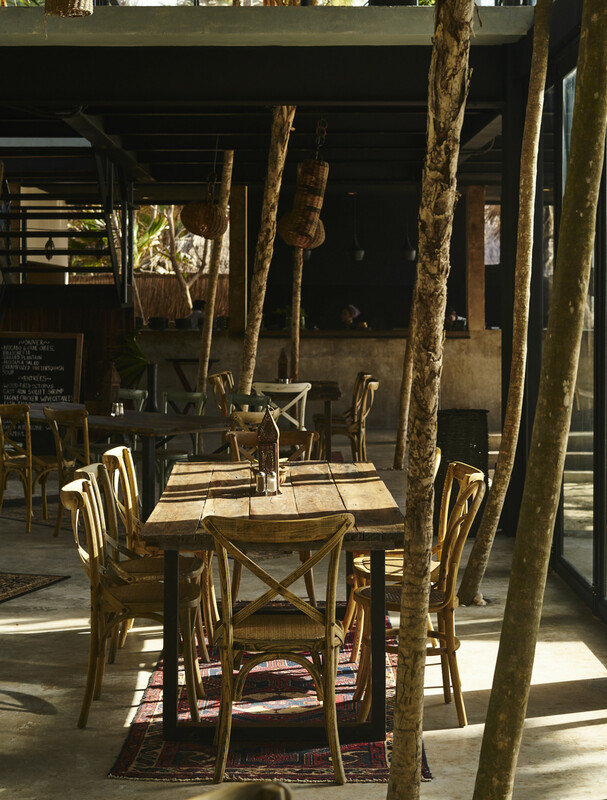 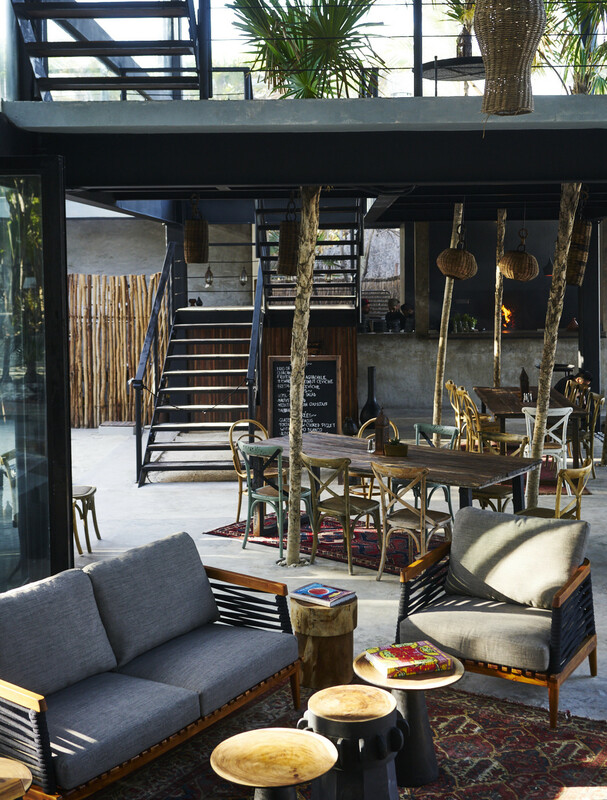 At the base is Moro, the ground-floor restaurant helmed by Chef Federico Cappi.